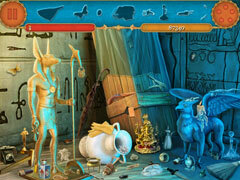 Explore ancient lands and solve the world's best hidden mysteries! 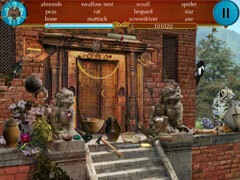 Discover mysteries hidden among the ancient ruins of unexplored lands. Journey through stunning landscapes, wild nature, and forgotten caves in Egypt, the Himalayas and the northern lands in the brand new hidden object game -Hidden Mysteries World. 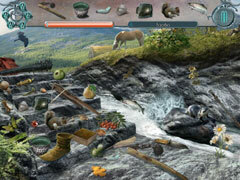 Enjoy searching for items in colorful exotic locations. Explore the world of hidden mysteries in strange, new lands, complete all the quests and discover the best kept secrets they contain. Different game modes, cleverly hidden objects and increasing difficulty will certainly make your adventure nice, relaxing and challenging.